The Healing Muse is the annual journal of literary and visual art published by SUNY Upstate Medical University's Center for Bioethics & Humanities. We welcome fiction, poetry, narratives, essays, memoirs and visual art, particularly but not exclusively focusing on themes of medicine, illness, disability and healing. Have a question for the staff of The Healing Muse? Announcing Round & Ripe & Wise! 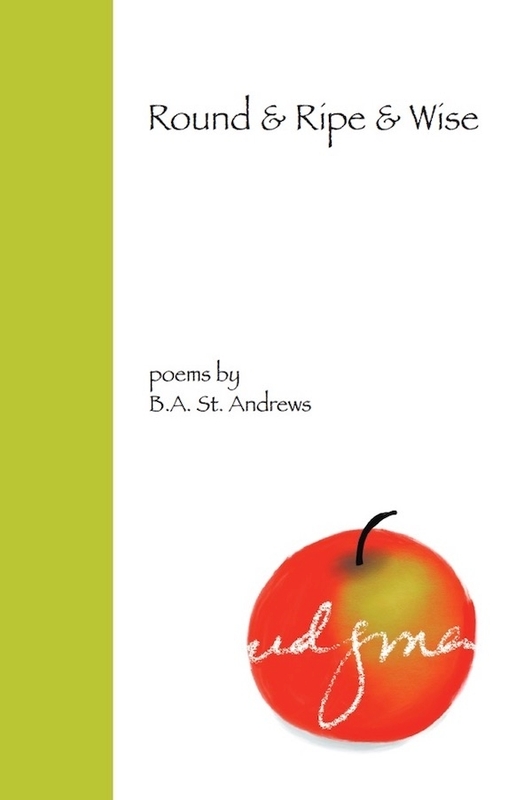 BA St. Andrews, founding editor of The Healing Muse, was an accomplished poet. Before her untimely death in 2003, she published over 200 of her poems in leading magazines and literary and medical journals. This collection includes unpublished poems alongside ones familiar to her readers, as well as some of the art that inspired hers. Each person who donated to, was featured in, or purchases The Healing Muse Volume 18 will received one free copy of Round & Ripe & Wise. Additional copies can be purchased here.